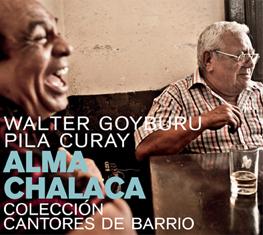 LA GRAN REUNION has brought together and recorded 19 established singers embodying the very essence of criollo soul. 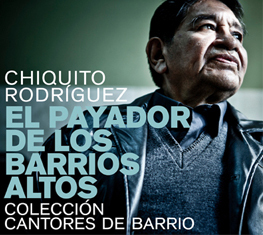 These guardians of the roots of criollo music, most of whom are still going strong in their eighth decade, are the last generation of authentic criollos, those who see criollo music as a way of life, rather than just a profession. The musicians contributing to LA GRAN REUNION harken back to a time when every neighborhood in Lima had a subtly different way of singing, of strumming the guitar, of expressing, of feeling. 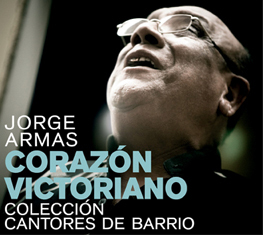 They often refer to a 'La Victoria polka' or the 'Barrios Altos’ groove', referring to the particular flavor musicians from each neighborhood would impart on existing genres of music. These singers hailed from the traditional neighborhoods where a specific repertoire of waltzes, polkas, dances and one-steps are treasured and kept alive, and are the keepers of the musical tradition their predecessors shaped on those same streets. 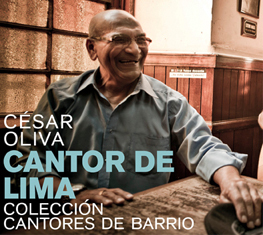 They, the last exponents of natural criollo lifestyle, have brought to this production all the grace and knowledge handed down to them through the generations, one that they still treasure as their ancestors, the pioneers of Lima traditions, did.